On December 27, 1673, a young Visitation nun in Burgundy, France, named Margaret Mary Alacoque was praying in the convent chapel when she heard a strong inner voice identifying itself as Jesus Christ. In later visits the voice requested that she begin a devotion to an image of Christ’s heart in flames, bleeding and encircled by thorns. The flames were for His ardent love for mankind, the thorns were to remind us of His sacrifice on the cross and the blood was because He was God made man. There is no indication that Margaret Mary Alacoque had ever seen this image before. Indeed, she was puzzled by it and greatly mistrusted herself as being qualified to relay any spiritual messages no matter who they purportedly came from. When she reported her communications to her Mother Superior she was scoffed at as delusional and forbidden to perform any of the devotions she was instructed to carry out. It was only after her Confessor, Claude de La Columbiere heard her describe her visions that she was taken seriously. Unlike the Mother Superior or Margaret Mary, he was well aware of the private devotions of Bernard of Clairvaux and Mechtilde of Helfta, religious mystics who lived centuries before, inspired by same image. 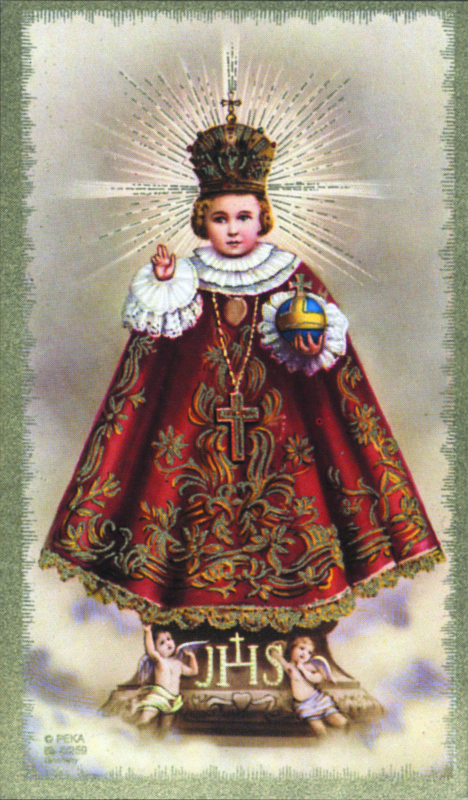 La Columbiere did much to publicize devotion to the Sacred Heart based on the messages Christ gave to Margaret Mary. According to her, Christ was greatly troubled by the indifference and sacrilege He was being treated with by the average person. As a reward for contemplating this image He promised: 1. I will give them all the graces necessary for their state of life. 2. I will give peace in their families. 3. I will console them in all their troubles. 4. I will be their refuge in life and especially in death. 5. I will abundantly bless all their undertakings. 6. Sinners shall find in my Heart the source and infinite ocean of mercy. 7. Tepid souls shall become fervent. 8. Fervent souls shall rise speedily to great perfection. 9. 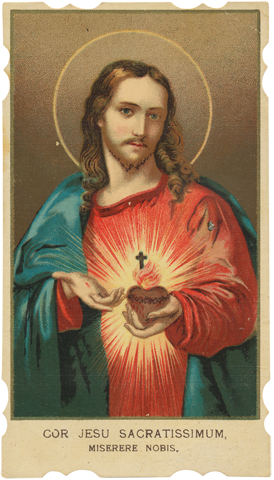 I will bless those places wherein the image of My Sacred Heart shall be exposed and venerated. 10. I will give to priests the power to touch the most hardened hearts. 11. Persons who propagate this devotion shall have their names eternally written in my Heart. 12. In the excess of the mercy of my Heart, I promise you that my all powerful love will grant to all those who will receive Communion on the First Fridays, for nine consecutive months, the grace of final repentance: they will not die in my displeasure, nor without receiving the sacraments; and my Heart will be their secure refuge in that last hour. Sacred Heart of Jesus I trust in you. Sacred Heart of Jesus I believe in your love for me. Sacred Heart of Jesus, your kingdom come. Sacred Heart of Jesus, I have asked you for many favors, but I earnestly implore this one. Take it, place it in your open heart. When the Eternal Father looks upon it, he will see it covered with your Precious Blood. It will no longer be my prayer, but yours, Jesus. Sacred Heart of Jesus, I place all my trust in you. Let me not be disappointed. Amen. Luke refers to a number of people accompanying Jesus and the twelve. 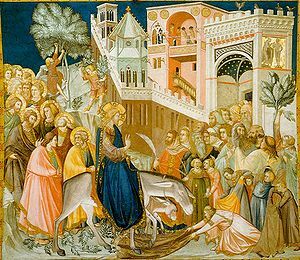 From among them he names three women: “Mary, called Magdalene, … and Joanna the wife of Herod’s steward Chuza, and Susanna, and many others, who provided for them out of their resources” (Luke 8:2-3). According to ancient Jewish texts, the seaside town of Magdala was known as a place of loose morals. This town was Mary’s home, and she took its name as her own, signifying her unmarried state. It was said that Mary had wealth and took great pride in her appearance, enjoying luxuries and lapsing into promiscuity. Many shunned her because of her reputation for lewdness and it is as this sinner that we are first introduced to her. After Jesus had raised the son of a widow from the dead, a man named Simon invited him to be guest of honor at a dinner. While they were seated, a certain notorious woman walked into the room carrying an alabaster box. Weeping, she threw herself down and wiped Jesus’ feet with her hair and then anointed them with the oil. 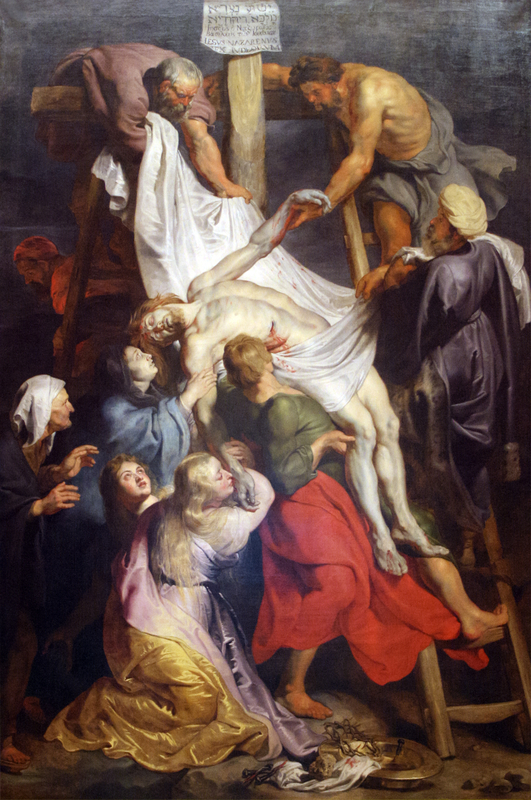 Simon was outraged that Jesus would accept such tribute from someone so disgraceful. But instead of judging the woman Jesus rebuked Simon, “Does thou see this woman? I entered into thy house–thou gave me no water for my feet. But she with tears has washed my feet, and with her hair has wiped them. Thou gave me no kiss. But she, since she came in, has not ceased to kiss my feet. My head with oil thou did not anoint but she with ointment has anointed my feet. Wherefore I say to thee: Many sins are forgiven her, because she has loved much. But to whom less is forgiven, he loves less.” He then told the penitent woman to go in peace, all her sins were forgiven. In the next chapter of Luke he mentions the travels of Christ and his followers in Galilee, among them is “Mary called Magdalene, out of whom went seven devils.” Luke also tells us that the day before Christ’s entry into Jerusalem he dined with Lazarus and his sisters Martha and Mary. When Judas objects to the use of such expensive oil he is rebuked by Christ, like Simon, for being so self-righteous. “. . . For the poor you have always with you . . . but me you have not always. . .” Because in this story, Mary too wipes Jesus’ feet with her hair and anoints them with oil in the same manner as the penitent woman, Catholics believe both women to be Mary Magdalene, whom after being exorcized by Christ became one of his greatest and most loyal followers. But it was Mary Magdalene who stayed behind, searching the tomb and weeping. Two angels dressed in white appeared to her and asked why she was weeping. “They have taken my Lord, and I know not where they have laid him,” she responded. A gardener asked her the same question and she begged the man to tell her where Christ’s body might be found. “Mary,” said the man, and she suddenly knew this man was not a gardener. She was talking to the risen Christ. When she went to embrace him he told her, “Touch me not!” (The phrase Noli me tangere in the Latin bible). Mary spread the good news to the disciples–the last action the gospels recorded of Mary Magdalene. The rest of her life story was written in the early Middle Ages. It is said that after the resurrection of Christ, political leaders in Israel tried to quash the cult that was rapidly growing around Him. These leaders placed Mary Magdalene, her sister Martha, their brother Lazarus, and other followers in a rudderless boat, in hopes that they would perish at sea. Divine Providence brought them to the coast of Marseilles, France. There they had much success converting the local people to Christianity. Mary took her apostolic mission to Provence and was greeted with equal enthusiasm. After converting the king and helping to install a bishop, she retired to a cave to live out the last thirty years of her life as a penitent. Her hair grew long enough to cover her naked body, and she repented for her previous deeds as a sinner. Once a day angels would carry her to heaven, where she received her “daily sustenance,” which took the place of earthly food. Eventually her death drew near, and she sent for Maximinus, the bishop she had installed years earlier. She received the eucharist and died in tears. Early French ecclesiastical writers claimed Mary Magdalene and her family as their evangelists. Since they were favorites of Christ, this divine favoritism then extended to France and the French people. 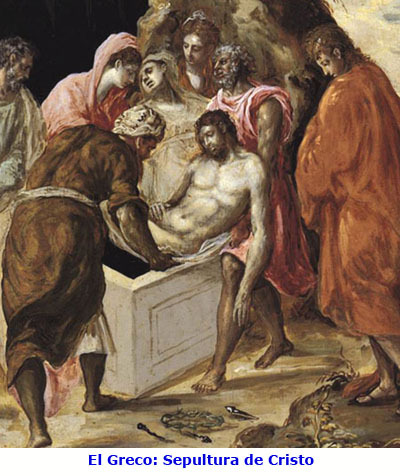 Miraculous discoveries of her relics abounded from Provence to Burgundy. The Cathedral at Vézelay was dedicated to her in the twelfth century and became the center of her cult and an important stop on the pilgrimage to Campostela. Her feast, falling in the heart of summer was happily celebrated throughout France. Learn more about Joanna at http://www.aletheiacollege.net/bl/19-1Joanna_Character_Study.htm. Not much is known about Susanna.